Pioneers in the industry, we offer carbon steel investment casting from India. Steel investment casting has become synonymous with low-cost, highly accurate near-net-shape metal forming. 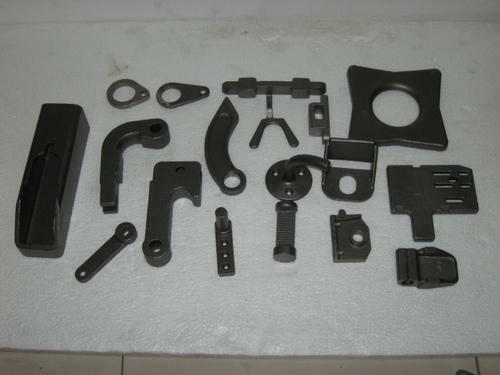 Looking for “Carbon Steel Investment Casting”?